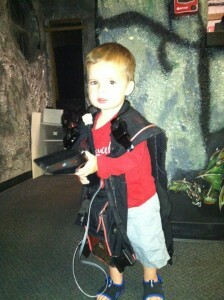 Laser Assault will be closing our business due to redevelopment. Our last day of operations will be 26 May. 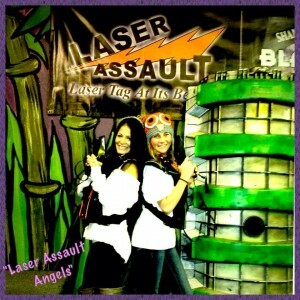 Come out for your last chance for Laser fun in our Arena! We will still be available for portable parties. 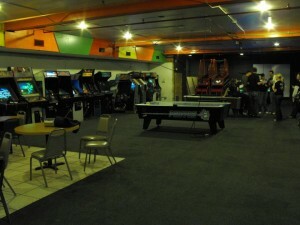 Reserve one here today! Thanks for all your support through the years! 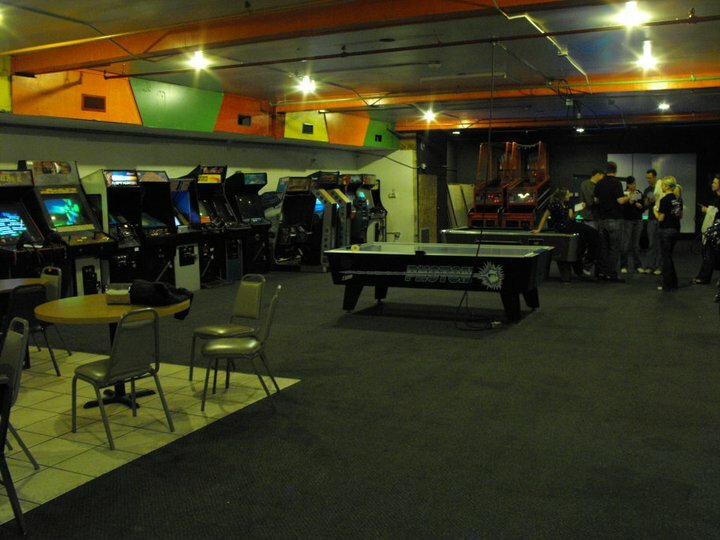 With two available floors you can either join a game with other parties, or reserve a time for your own team. 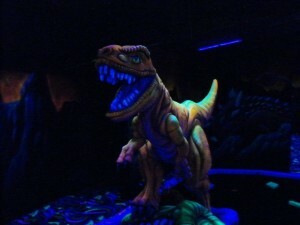 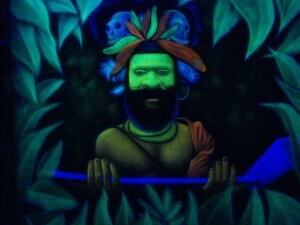 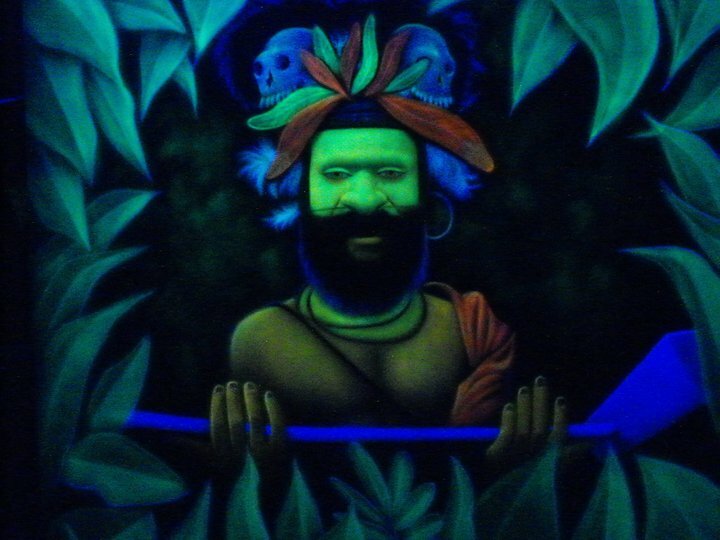 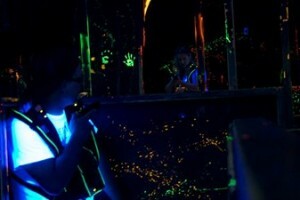 Play Shankz Blacklight Miniature Golf!! 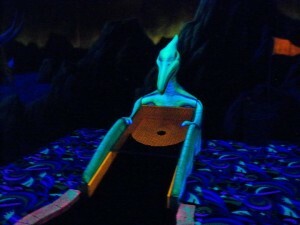 This is the premier miniature golf experience in the Valley, with 9 holes of intense creatures and adventures! 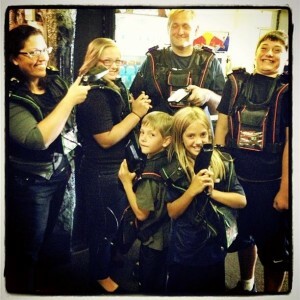 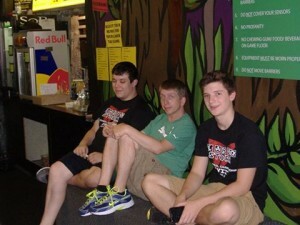 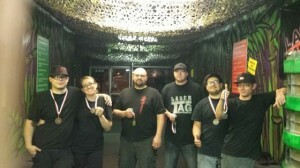 Join Laser Assault League Night Every Wednesday at 9 PM or host your own event. 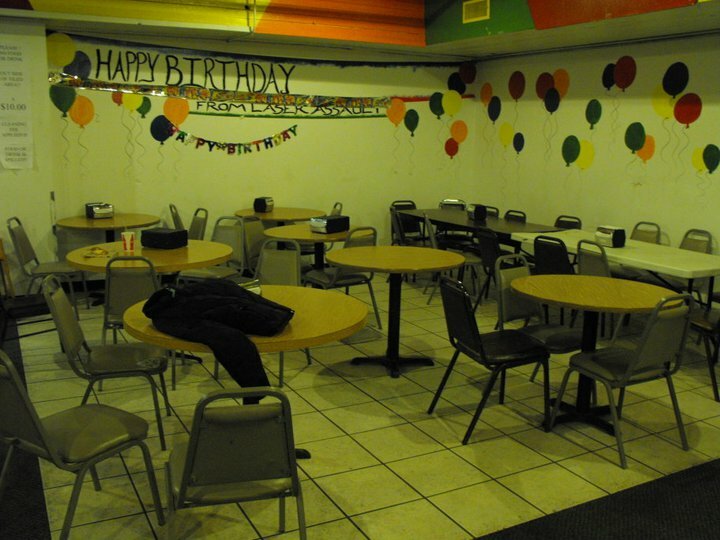 We can even bring the party to you! 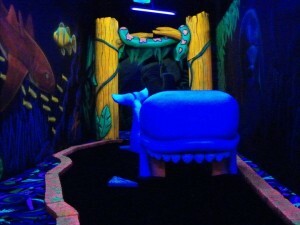 Invite your friends and colleagues to share the fun. 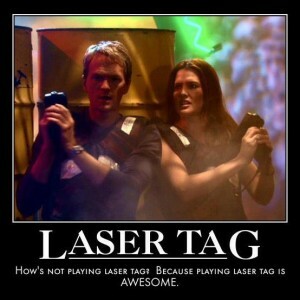 Click below to download and print the PDF file below, fill in the blanks, and give it to your friends. For more details on black light mini-golf or group rates (more than 10 people), specialty group rates, birthday parties, and corporate events, click here. 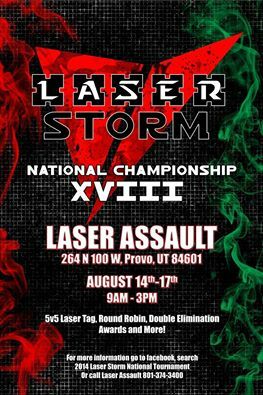 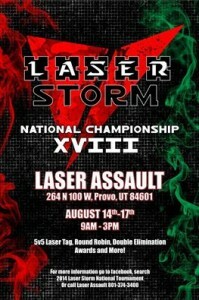 Laser Assault was the proud host of the Laser Storm National Championship 2014! Test your skills at League Night, held every Wednesday night at 9 PM! 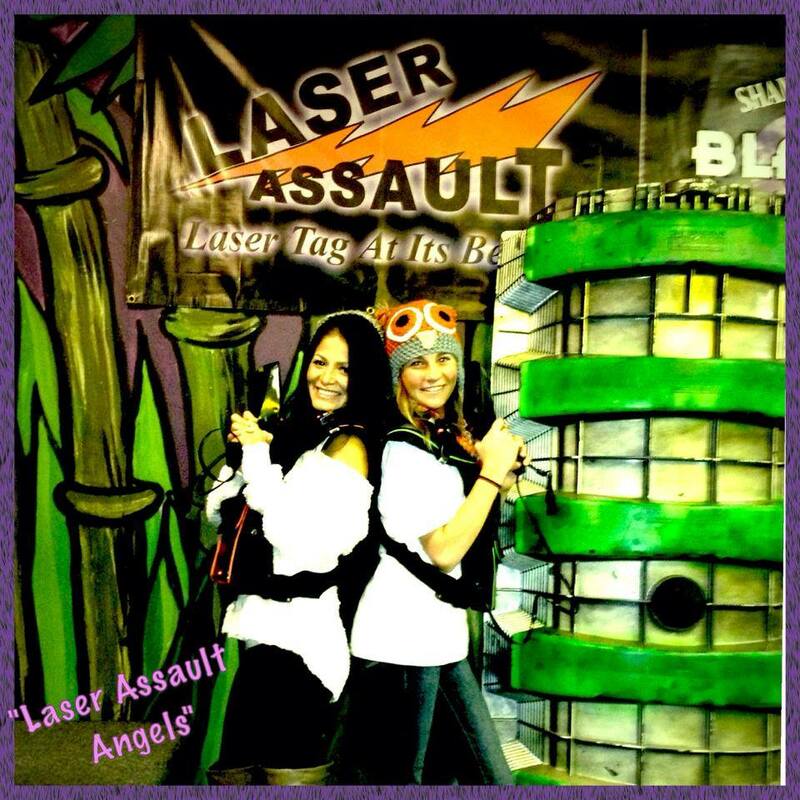 You can also book events for you and your friends, family or colleagues, or bring your scout, church or other organization. 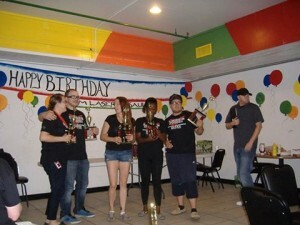 Want to host the party at your own location? 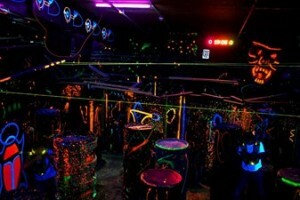 We can do that to!